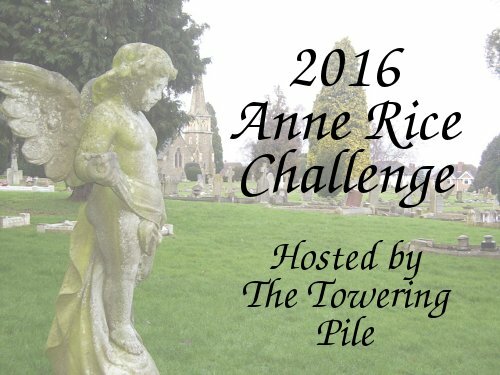 The Towering Pile: The Read-a-thon is coming!! The next Dewey's 24 Hour Read-a-Thon has been scheduled for April 21, 2012!!! I'm so excited! There's so much planning to do! Food to prepare! Books to pile up! The last read-a-thon, in October 2011, was my first one. 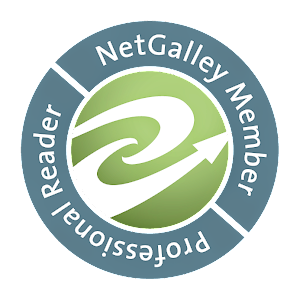 I didn't even have a book blog yet at the time, so I participated on my genealogy blog. I stayed up for the whole 24 hours, read 7 whole books, and participated in 4 mini-challenges. Speaking of challenges, I'm thinking of hosting a mini-challenge this year. I don't really understand the whole process with hosting mini-challenges and giving away prizes... can I just host a challenge and then send out the prize myself, I wonder? 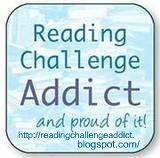 Let me know if you'll be participating in the read-a-thon so I can keep an eye on your blog and cheer you on! I don't really spend much time on Twitter or anything since I prefer to read pretty much non-stop, but I do pick out blogs to follow beforehand, and I keep a browser open with a tab for each one so I can easily check on them each time I take a break to give my blogging updates. Now, on a totally separate topic: I'm sorry I haven't been around so much! I'm reading a book right now which I am not enjoying, and it has been taking me forever, and keeping me from doing any blogging because I'm just not feeling inspired. I know I should have given up, but by the time I realised how little I was liking the book I was more than halfway through so I HAD to finish! Anywho, hopefully I'll be done tonight and then things will get back to normal. :) So bear with me! It's that time again!! I'm super excited. I'm going to be thinking all month about what I will read. Yay! I'll be watching your blog again this time, cheering you on!